2020 Lawrence in Denver, CO, is an innovative, environmentally conscious community, featuring views of the majestic Rocky Mountains and spectacular amenities you won’t find anywhere else. 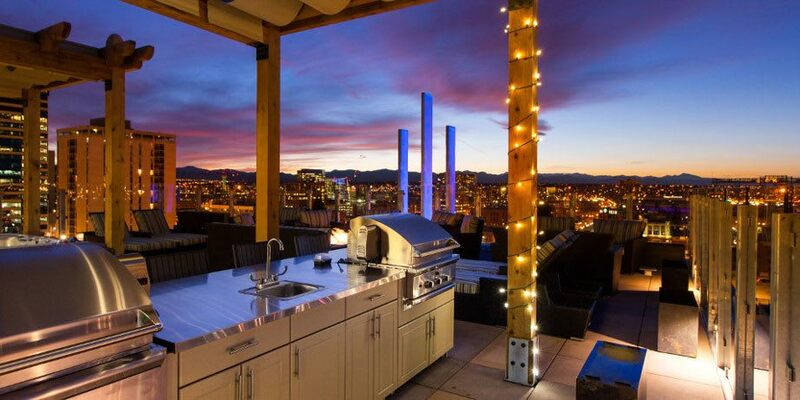 Our urban midrise is located in the heart of downtown Denver, close to everything that defines contemporary living. Our exquisite architecture, mixed with our thoughtful design makes our community stand out among the rest. But our sleek exteriors are just the beginning of smart living at 2020 Lawrence. Our interiors boast Energy Star stainless steel appliances with a rooftop photovoltaic solar array that generates power for the building. Our energy efficient design saves you up to 50% on utility costs. This is an apartment home where you can thrive and enjoy a multi-faceted lifestyle with unparalleled conveniences and contemporary amenities. When you choose 2020 Lawrence as your home, you’re choosing a life of endless convenience and luxury. 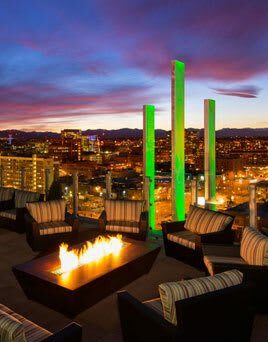 Gather some friends for some conversation around the fire pit at our rooftop lounge and enjoy a night on the town without ever leaving your community. 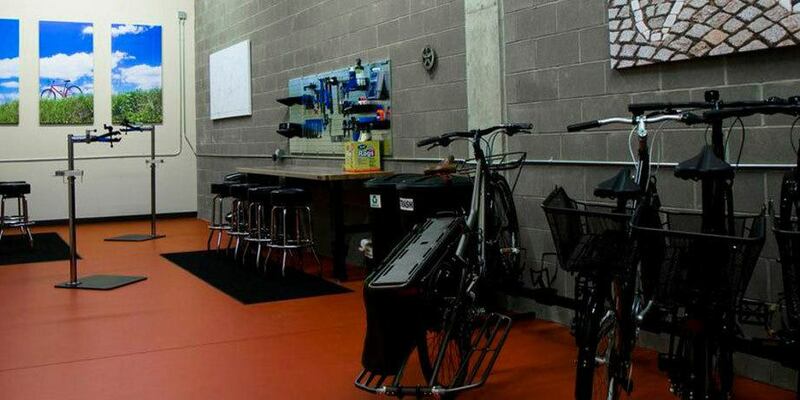 Or, for the fitness buff pop into our on-site fitness center for a quick workout. 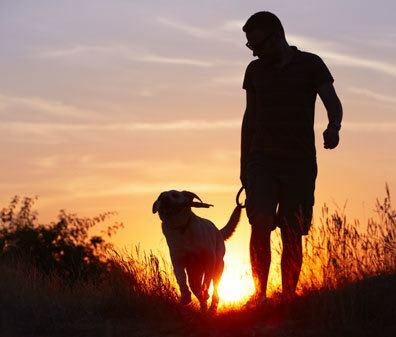 Even your pet can catch our great views at our rooftop pet park. 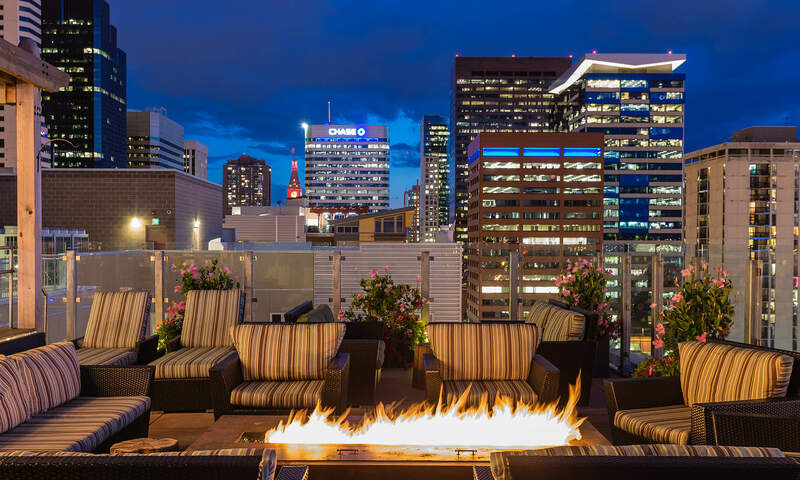 Living in the heart of downtown Denver gives you all the excitement of fine dining, boutique shopping and live entertainment venues, with the added benefit of a tranquil, beautifully designed community. The chef in the family will adore our expansive kitchen with energy-efficient, stainless-steel appliances and plenty of space to create your own culinary delights. Go ahead; be the star of your own cooking show. 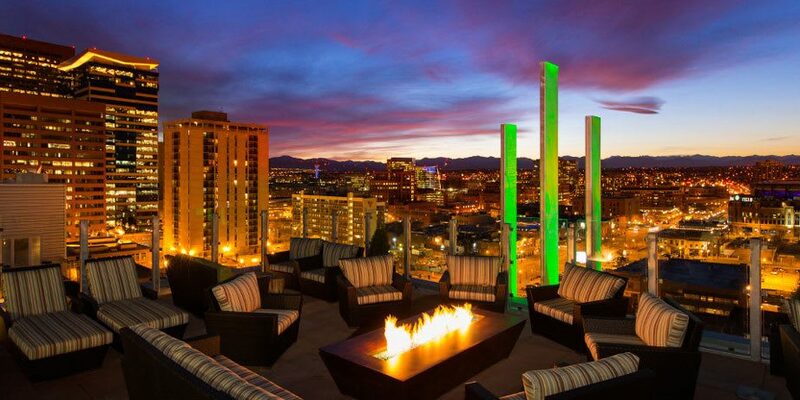 Step on to our rooftop deck and bask in the stunning views of the Rocky Mountains. Here’s a place where you can see and have it all. 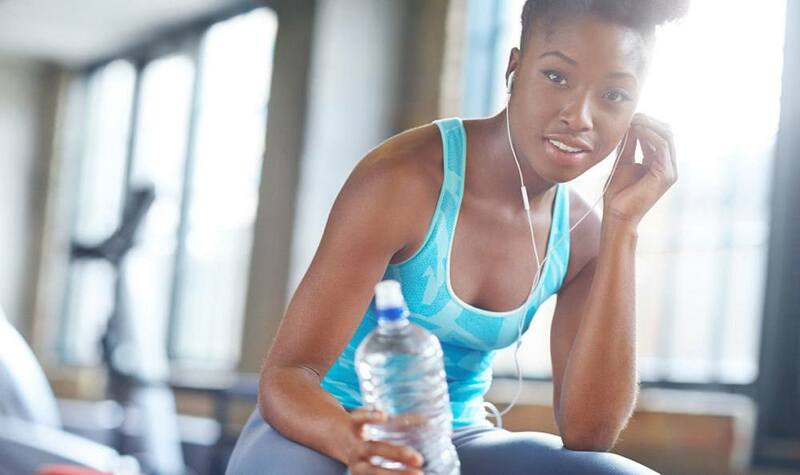 Rest up at our outdoor lounge or get a work out in at our state-of-the-art fitness center. Whatever you do, life is meant to be savored at 2020 Lawrence. 2020 Lawrence is the first multifamily community in Denver to offer composting. From reducing energy consumption with a state of the art HVAC system to efficiency lighting, we play an active role in energy conservation. We’ve taken apartment living to an entirely new level. 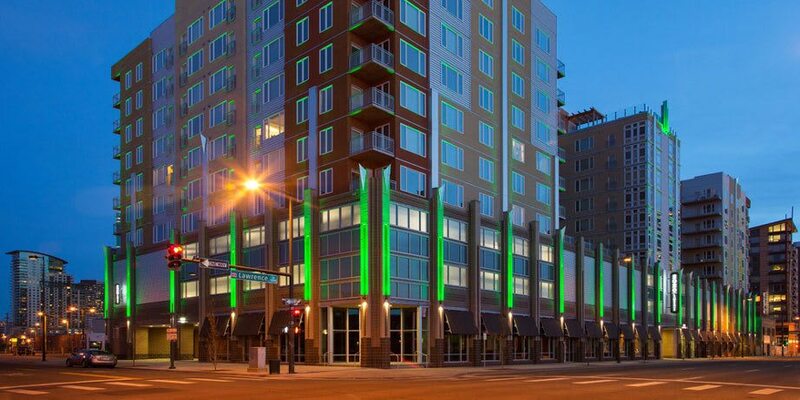 We’re located near some of Denver’s most coveted entertainment venues including Coors Field, Pepsi Center, and Cherry Creek Trail. 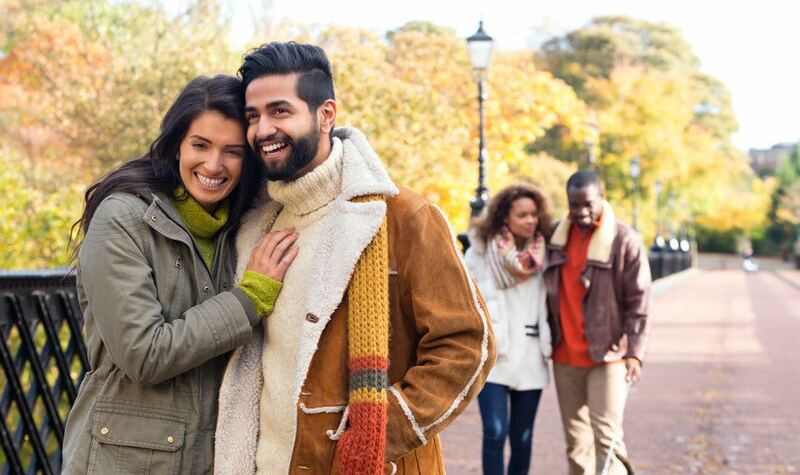 You’ll find an abundance of shops, restaurants, and pubs within walking distance of our community. 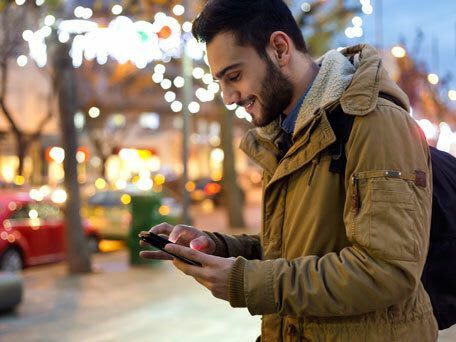 In the mood for a shopping excursion? 16th Street Mall is a half mile away.